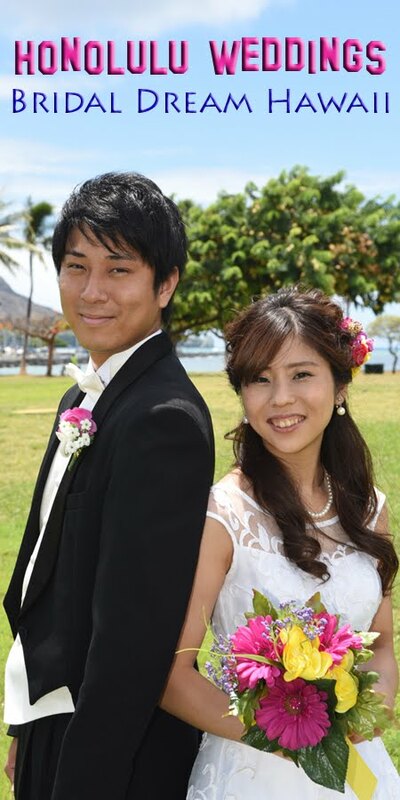 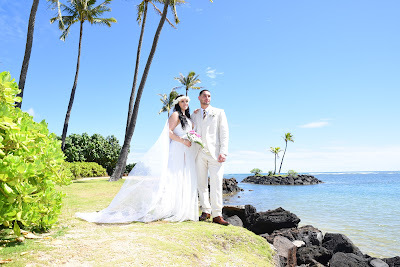 Amazing wedding photos taken at one of the most scenic locations in Honolulu. 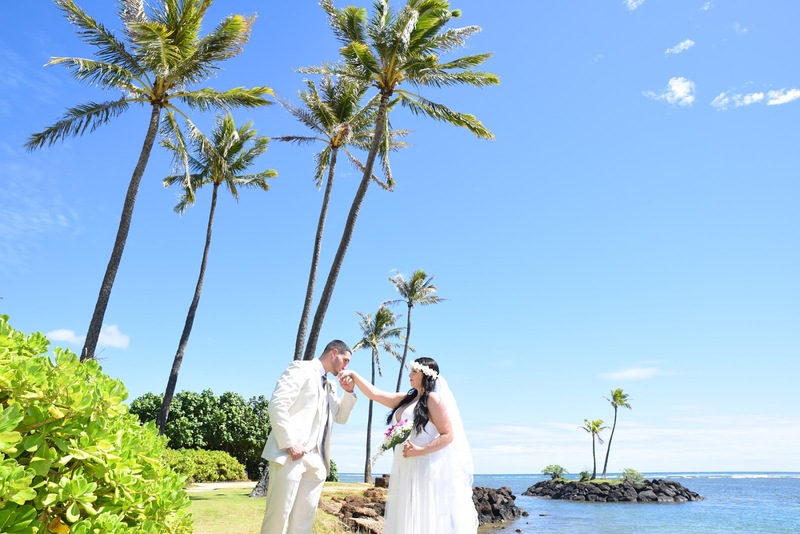 The weather was gorgeous! 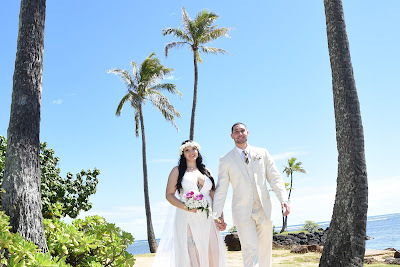 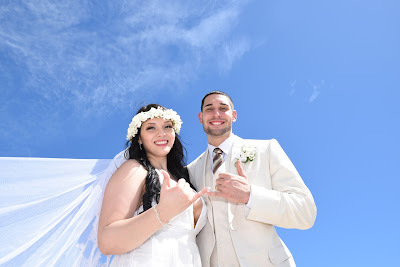 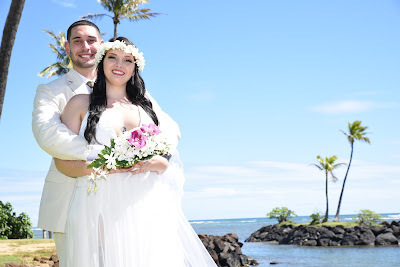 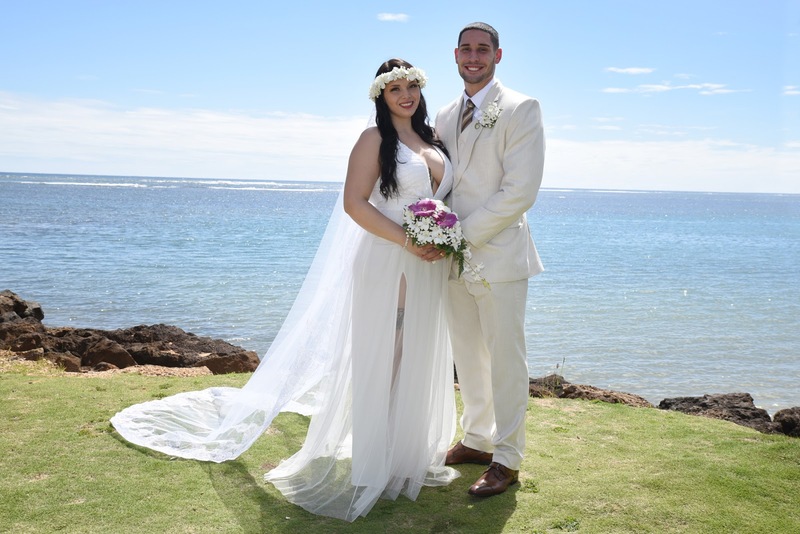 If your original wedding photos don't match up to our Hawaiian wedding photography, you may want to hop on an airplane and come visit us in Honolulu. Hawaii Honeymoon photos are the way to go!